2018 turned out to be quite an eventful year in tech. It was the year when GDPR came into effect, Amazon Go went live, and AI finally became smart enough to trick a human. Yet, it was also the year when Net Neutrality came to an end, the year of multiple data privacy breaches, autonomous vehicle crashes, and the cryptocurrency bubble burst. What does the future hold? We can never know for sure. Yet, we can make informed guesses about the upcoming tech trends in 2019 based on the available information and through the lens of our personal experience. To help you stay on the forefront of innovation in 2019, we’ve made a list of the upcoming enterprise tech trends. So, pay close attention to the following aspects of your business (and make sure to prepare for some challenges too). While the enterprise sector has usually been slow to innovate, the situation is changing rapidly. There are dozens of technologies finding its application in existing enterprises, so you can either keep up and stay relevant or eventually be put out of commission by the hands of your competition. To keep you in the loop, here’s a round up of the hottest 2019 enterprise tech trends. One of the key digital transformation trends, cloud migration, is finally nearing its completion. Cloud adoption trends clearly demonstrate that the great majority of companies expect to finish their transition by the end of 2019. According to The 2018 IDG Cloud Computing study, 73% of the organizations already host at least a part of their infrastructure in the cloud while another 17% plan to move to the cloud by the end of the year. At the same time, most enterprise companies have chosen the hybrid path for their cloud migration. Namely, Gartner predicts that 90% of IT enterprises will adopt a hybrid infrastructure management approach by 2020. 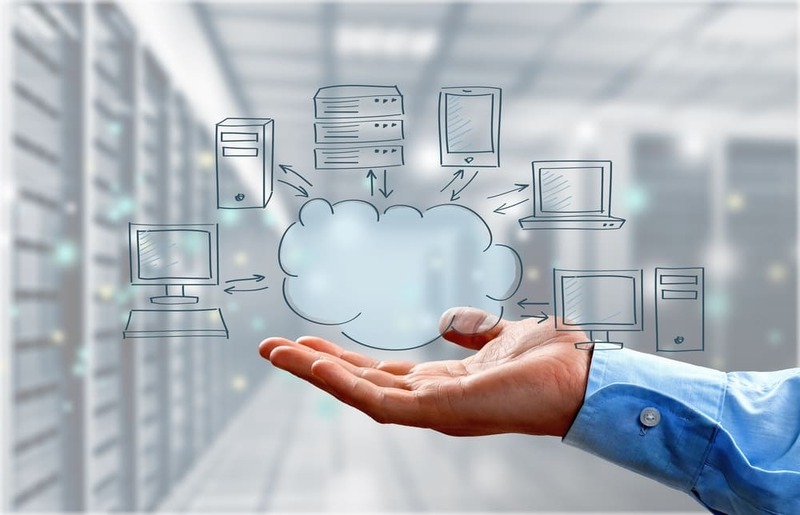 As a result, more organizations will need multi-cloud management solutions to orchestrate their operations across their cloud infrastructure. The good news is, there are already certain tools available that create an additional layer between two or more cloud platforms in use, e.g. cloud services brokers or cloud management platforms. 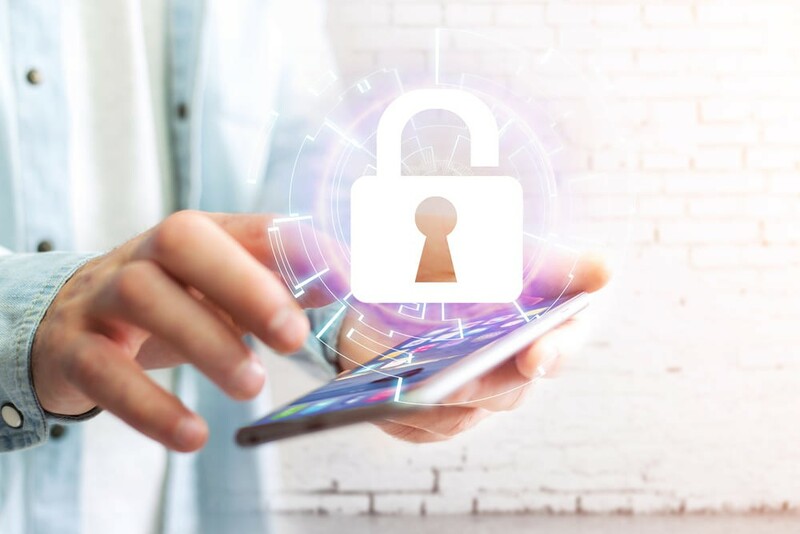 Plus, more organizations will choose custom-built, industry-specific solutions rather than off the shelf SaaS products due to their increased data privacy concerns. On the downside, however, most organizations might not have the right skills in place to properly set up and manage such systems. With a 133% increase in stolen, lost or compromised records in the first half of 2018 alone (compared to the same period of 2017), more enterprises will be looking to invest in external penetration testing and assessments of existing security measures. Quite naturally, cybersecurity skills will remain in high demand among enterprises. This, however, will lead to certain challenges (described below). According to the research by PwC, 20% of the surveyed US business executives are planning to implement enterprise-wide AI in 2019, and an additional 15% plan to deploy AI in several areas across their organizations. Taking into account the organizations that already have at least pilot AI projects in place, we can expect the AI adoption rate among enterprises to reach 78% within a year. In addition to the internal projects, enterprises will continue investing in AI startups; the amount of VC investment in the field had reached $9.3 billion in 2018 and isn’t showing any signs of slowing down in 2019. 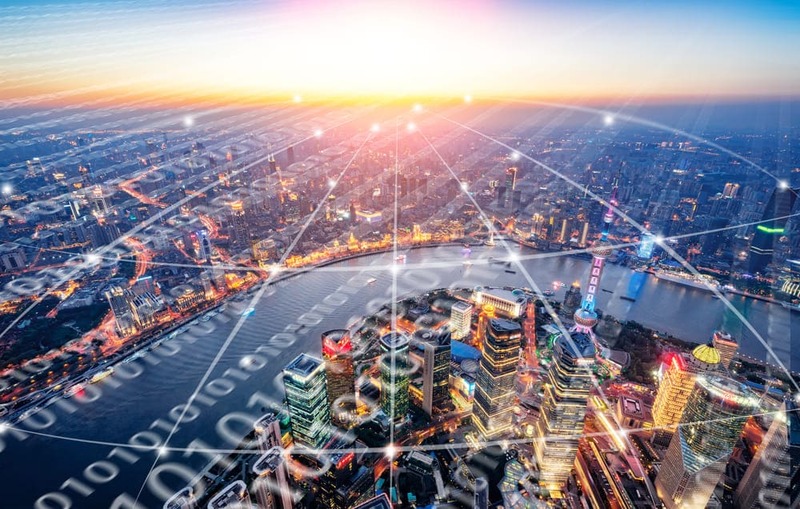 While most of us probably didn’t even know what edge computing was until recently, the situation has changed dramatically. Edge computing, one of the most significant cloud computing trends, is gaining traction really fast. The purpose of edge computing in IoT is quite straightforward: it allows to collect, store and process data generated by IoT sensors directly on a device or close to it, “at the edge of the edge” of the cloud network. As a result, you speed up computing and reduce network traffic, at the same time addressing data security and latency issues. Accordingly, the main benefit of edge computing is that the technology has the potential to cut the operational costs, eliminating the need for data centers and increased savings on a cloud infrastructure. It’s no surprise that the concept is gaining adoption in enterprise IoT. Namely, the data published by Grand View Research shows that edge computing will see the highest compound annual growth rate (CAGR) – up to 46.5% – over the next 5 years in the small and medium enterprise segment. As a result, the amount of enterprise data generated and processed outside of the traditional data centers or cloud is expected to reach 75% by 2022. The industries that will benefit most from edge computing are transportation, healthcare, industrial IoT, and agriculture. Blockchain was probably the most talked about technology of 2018. However, there weren’t many practical advances in this sphere, aside from the CryptoKitties phenomenon. The Deloitte’s 2018 Global Blockchain Survey further proves the point with 21% of global respondents struggling to justify the implementation of blockchain within their organizations due to the lack of compelling, real-world use cases. At the same time, more than 41% of the surveyed enterprise executives still expect to bring blockchain into production this year. Moreover, some 39% of them are reportedly planning to invest $5 million or more in blockchain technology in 2019. This means we can expect to finally see blockchain grow out of the proof-of-concept stage and solve real-world business challenges within enterprises. Every technological advance comes with a list of challenges businesses need to solve to be able to reap the benefits in the long run. Considering the latest technology trends, we see 3 major tech challenges standing in the way of enterprise innovations in 2019. Despite the widespread adoption of cloud technologies, enterprise digital transformation remains an open issue. As a result, the amount spent on digital transformation worldwide continues to grow: it is expected to reach $1.97 trillion by 2022, according to the data published by IDC. Yet, budget restraints aren’t the only challenges facing the enterprise digital transformation. There are other roadblocks that organizations will need to face within the next couple of years. Namely, 64% of the IT executives in the US (surveyed by IDC) state legacy infrastructure as the main challenge to their digital transformation. One of the most burning issues crippling the enterprise digital transformation is the lack of executive support. Top management often views this initiative as a major cost center while executives in charge of transformation struggle to prove its ROI. Data privacy and legal concerns are also among the top roadblocks for the enterprise digital transformation. Data privacy, having been one of the major issues for enterprises in 2018, remains a burning problem in 2019. While the GDPR implementation was front and center for many businesses all over the world, only a few of them managed to achieve full compliance thus far. Namely, a recent survey by Talend found that most of the surveyed companies (around 70%) failed to comply with Article 15 and Article 20 of the GDPR, meaning that they are unable to provide a copy of users’ personal data on request within the allotted one-month time limit. 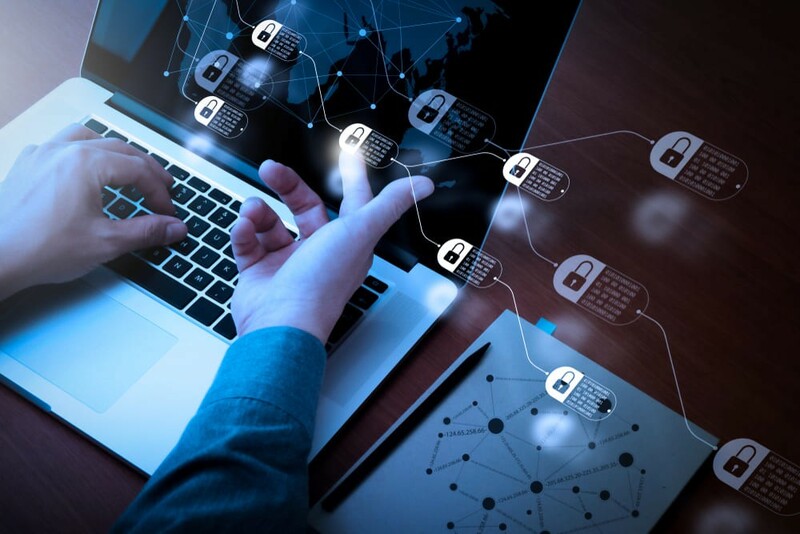 As a result, data portability implementation and development of the proper data breach response plans should be the top priorities for enterprises in 2019. Read also: What Does GDPR Mean to Your Business And How to Comply? Yet, GDPR is only the tip of the iceberg. We should prepare to face more regulations soon, e.g. The California Consumer Privacy Act (CCPA) coming into effect in 2020 or the expected changes to the EU ePrivacy Regulation. The skill gap isn’t going anywhere any time soon. This is especially true when talking about high-demand, niche skills. For example, there is a significant deficit in cybersecurity and IT architecture/planning professionals, according to an annual survey by ESG. Namely, the number of unfilled cybersecurity jobs is expected to reach 1.8 million by 2022, up 20% since 2015. Despite the global talent shortage, businesses still need to grow their operations. As a result, more companies will consider hiring candidates from non-traditional educational backgrounds (e.g. coding bootcamps). Some companies, including IBM, Apple, and Google, have already eliminated their college degree requirements. 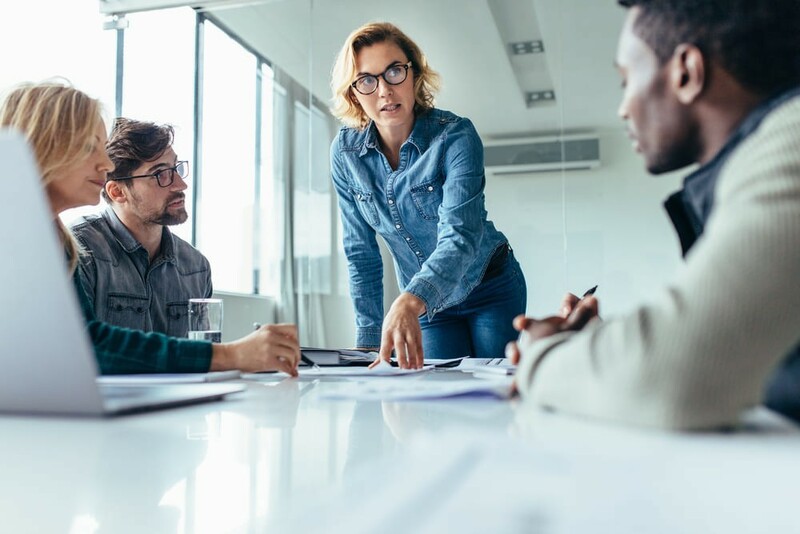 Moreover, 65% of hiring managers see staff training and re-skilling as a way to tackle the talent gap in the future, according to the 2018 Future Workforce Report. On top of that, more than half of the surveyed organizations are planning to adopt flexible workforce models, employing temporary workers, freelancers, or agencies. The amount of work performed by flexible staff is expected to grow by 168% within the next 10 years. As they say, forewarned is forearmed. Hopefully, this article will help you set your priorities straight for 2019 and reap the benefits of the latest technology trends. In case you need professional guidance adopting any of them or perhaps you simply want to discuss the possible opportunities for your business, book a personal consultation with one of our senior project managers using our contact form. We’ll gladly assist you in finding the best application for innovative technologies within your organization, helping you stay ahead of the competition.